Saban Films released a trailer for "TRADING PAINT" a new film that stars John Travolta "Saturday Night Fever," "Blow Out," "Pulp Fiction," "Face Off," and Hairspray"), Shania Twain ("I Heart Huckabees," she is mainly known for her work in country music), and Rosabell Laurenti Sellers ("The Whistleblower," "Game of Thrones," and "Out of the Blue"). "TRADING PAINT" is directed by Karzan Kader who some of you may know from his work on "Becas," "The Last Four," and "Quan." 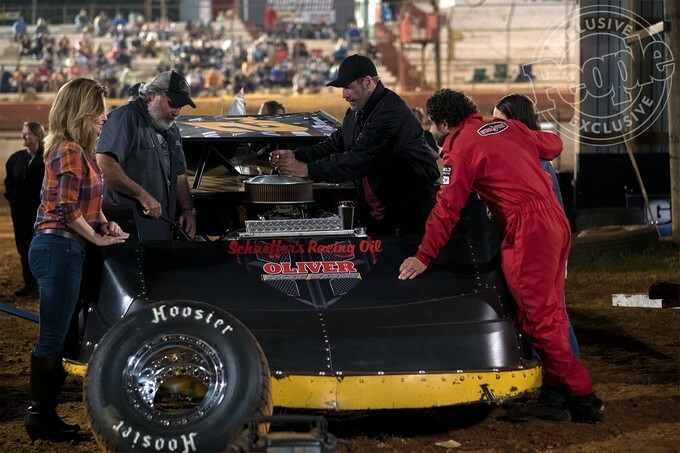 "Veteran race car driver Derek Bornt and his son, a fellow driver from a small town overcome family and professional conflicts, balancing competition, ego, resentment, and a racing nemesis to come out stronger on the other side." 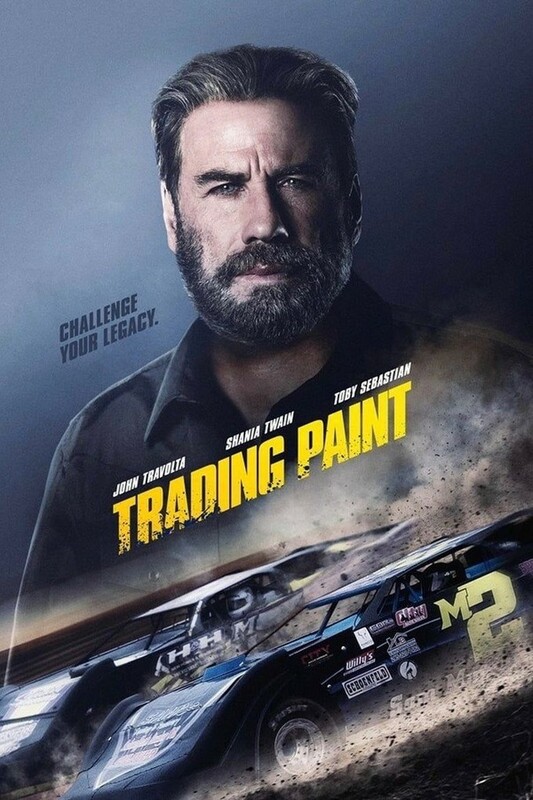 Here is the trailer for "TRADING PAINT." "TRADING PAINT" races into theaters on February 22nd in the U.S. How many of you out there in Geeklandia are Nascar fans?